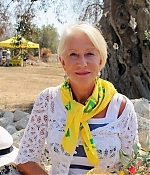 On Saturday, Helen Mirren has thrown her weight behind a campaign to halt a deadly bacteria that is affecting hundreds thousands of olive trees in the region of Puglia. 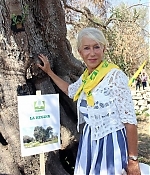 At the weekend she laid her hand on one of the region’s most ancient trees, nicknamed by locals La Regina or The Queen, which is believed to be up to 2,000 years old. 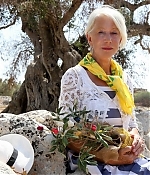 More than 45ft in circumference at the base of its trunk, it is a symbol of the great age of many of the olive trees that are now under threat in Puglia’s Salento peninsula, in the heel of Italy’s boot. 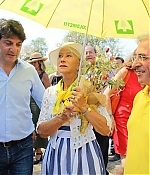 Mirren was accompanied by the president of Coldiretti Lecce, Pantaleo Piccinno and the director, Giuseppe Brillante. 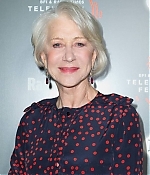 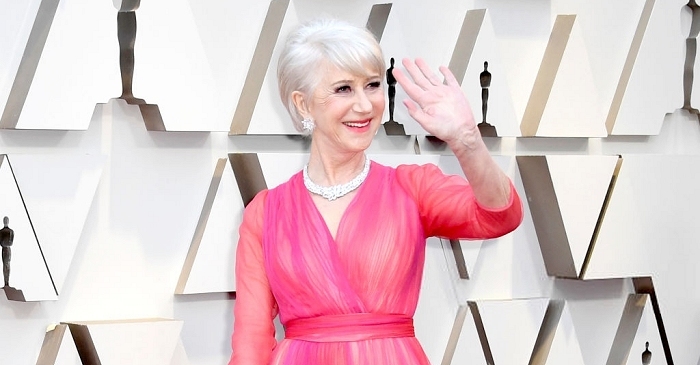 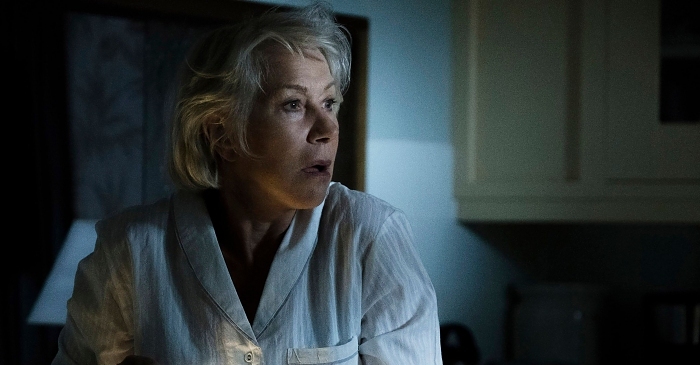 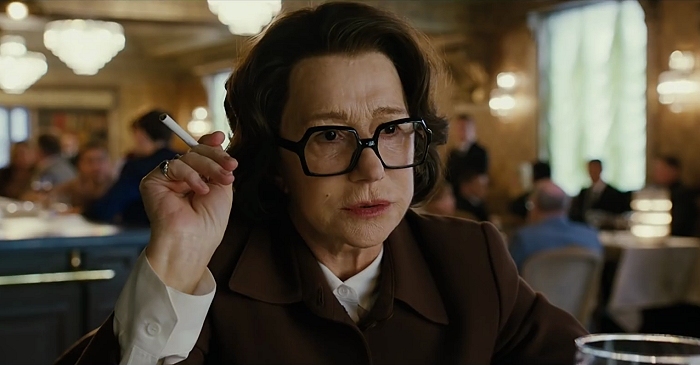 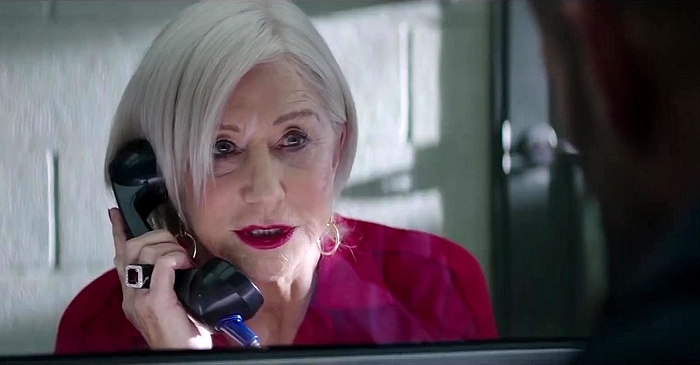 In particular, Piccinno has asked Mirren to be a spokesperson for four other Vernole olive groves, each of over 2,000 years old, all hard-pressed by the bacterium. 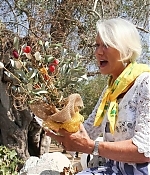 About 500,000 ultra-centuries old olive trees are estimated in the province of Lecce. 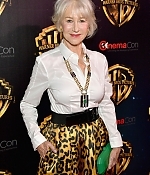 Pictures from Helen’s appearance have been added to the photo gallery.